Sam braved the cold weather and freezing beach wind for her Vero Beach senior session and it so worth it! Her radiant smile lit up our camera! We had such a wonderful time getting to know how kind, fun, and down to earth she is! 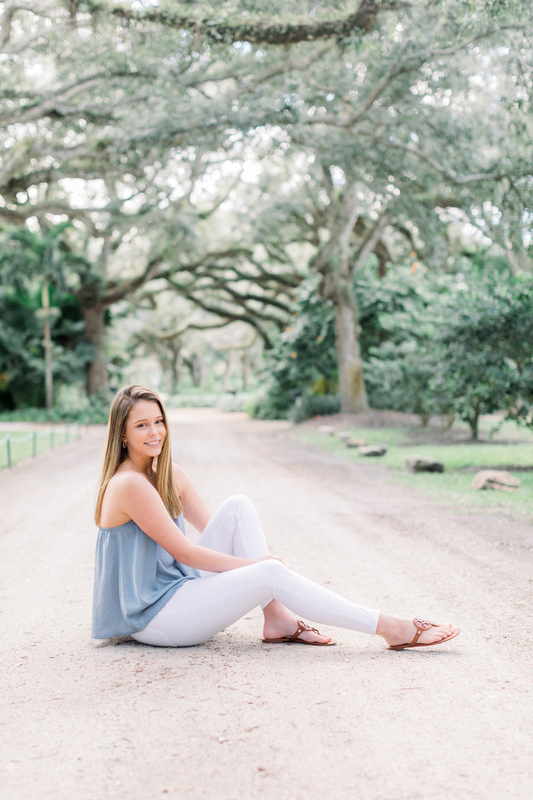 This spring Sam is graduating from Vero Beach High School and we know that she has such a bright future ahead of her!